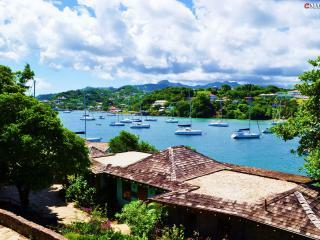 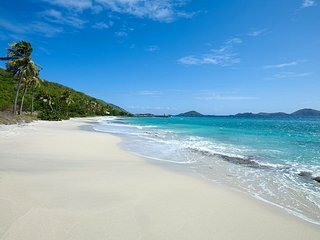 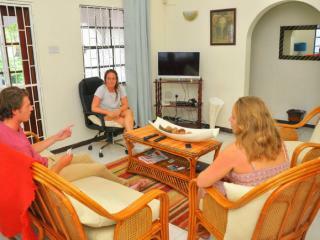 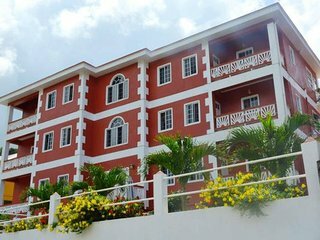 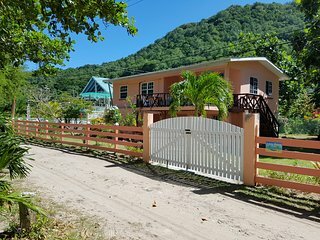 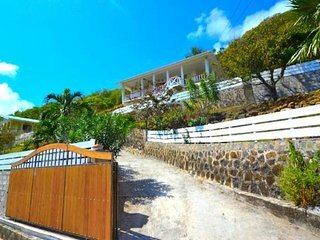 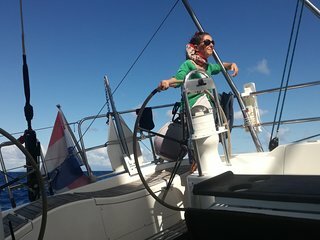 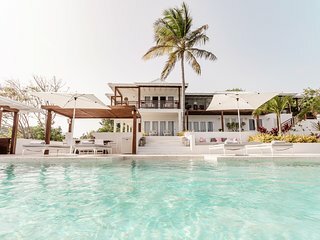 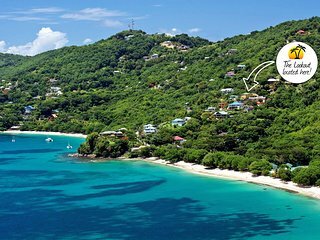 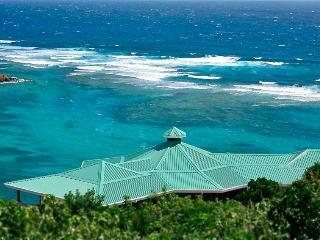 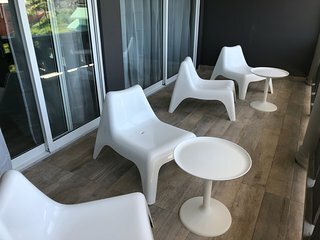 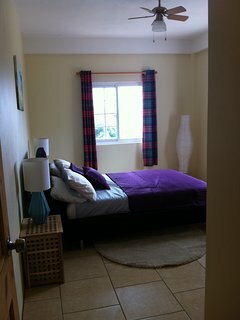 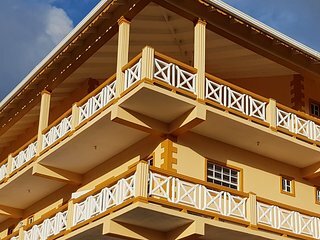 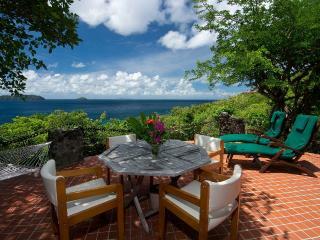 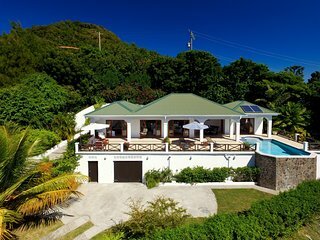 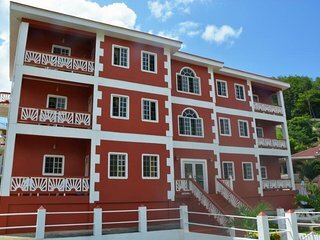 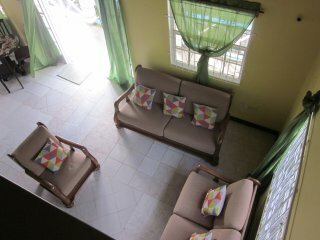 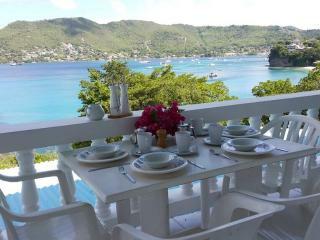 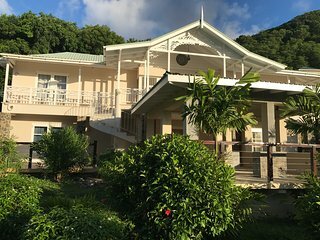 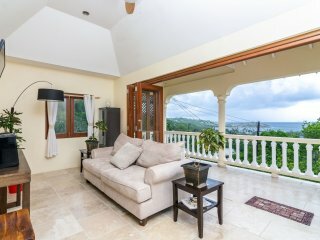 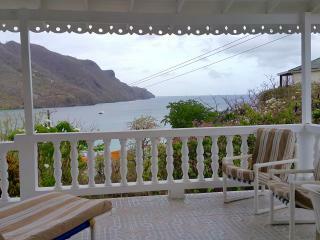 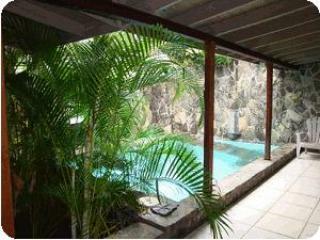 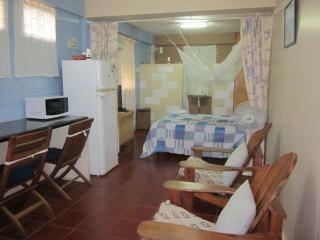 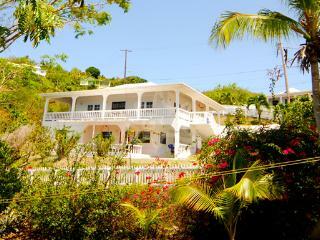 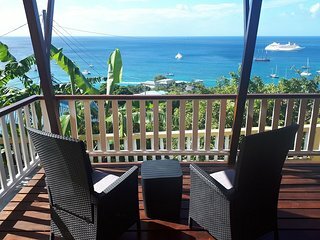 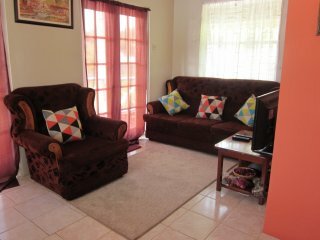 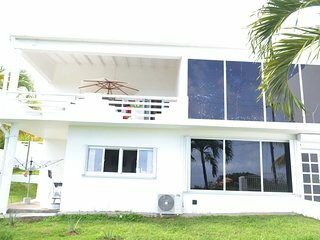 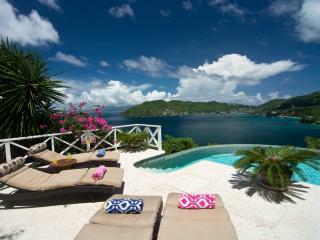 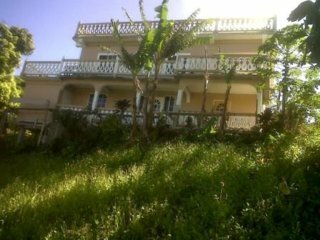 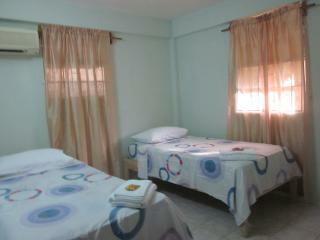 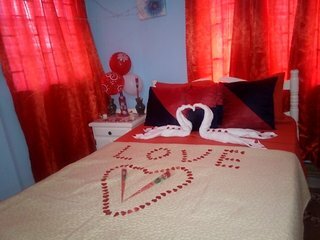 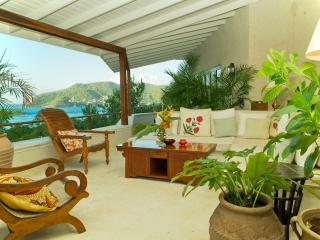 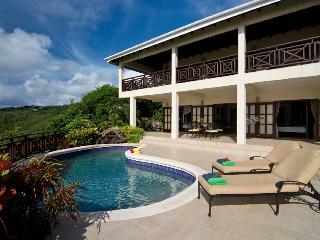 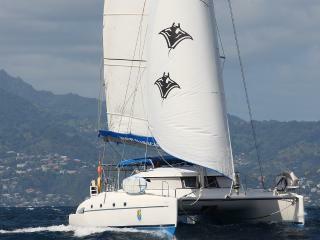 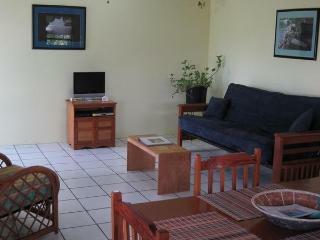 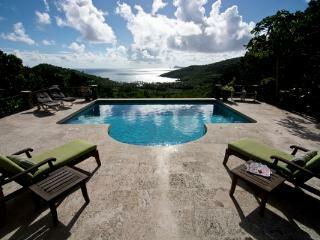 BEQUIA REEF HOUSE: Rent 1 master BR; or 2 - 5 Bedrooms. 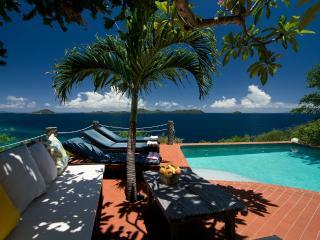 Never doubled booked! 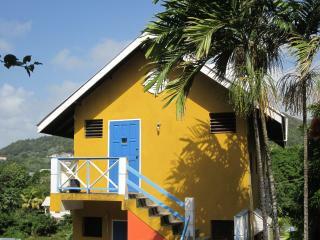 Moondance Hideaway ....Where Angels come to play!